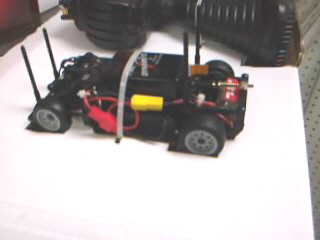 Here are some pictures of my "Project cars" Abc DTM X-4 with hpi mod motor and nimh batteries. 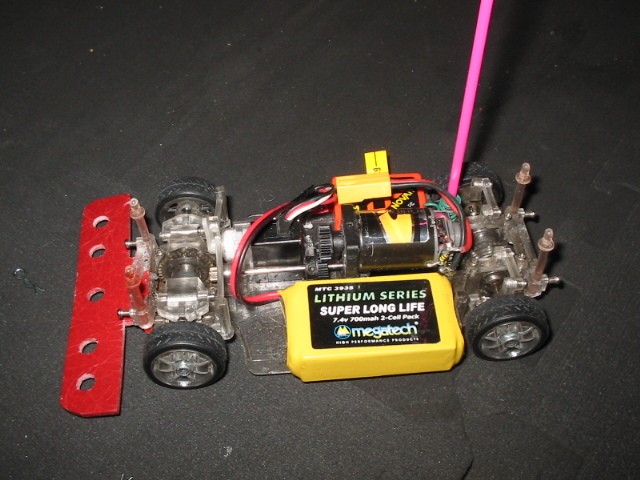 Mini x 4wd with smaller 7.2 nimh pack. 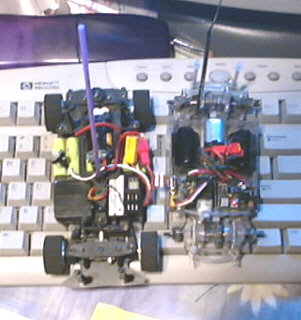 ABC Hobby DTM X-4 Next to Mini X 4wd. Overhead View. 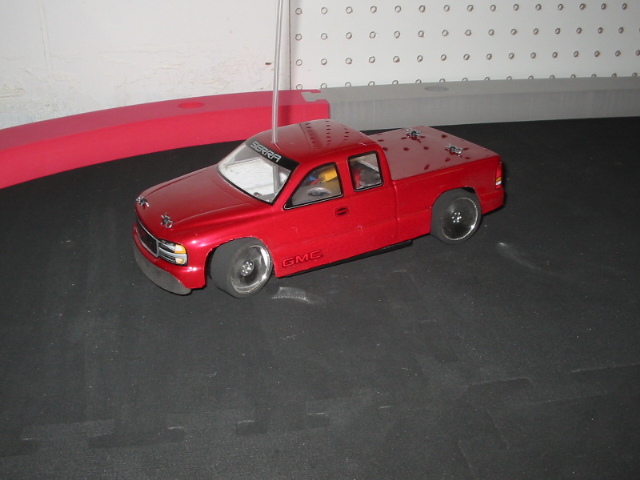 ABC Hobby DTM X-4 Next to Mini X 4wd. Side View. 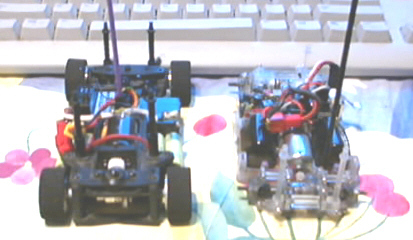 ABC Hobby DTM X-4 Next to Mini X 4wd. Back View. 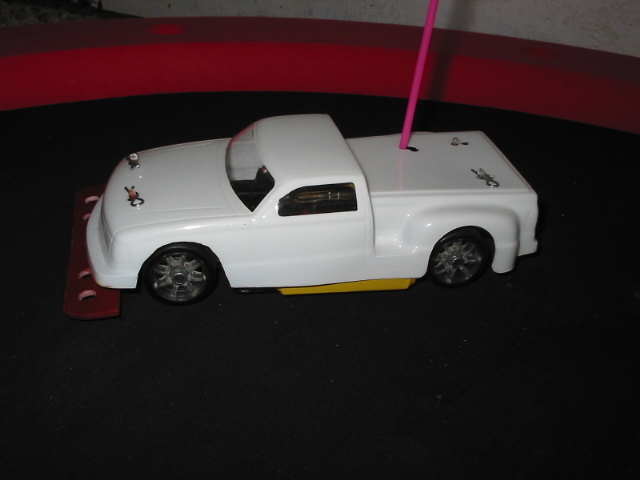 Dynamite Rocket Racer. Similar to ABC DTM sp, but toned down.